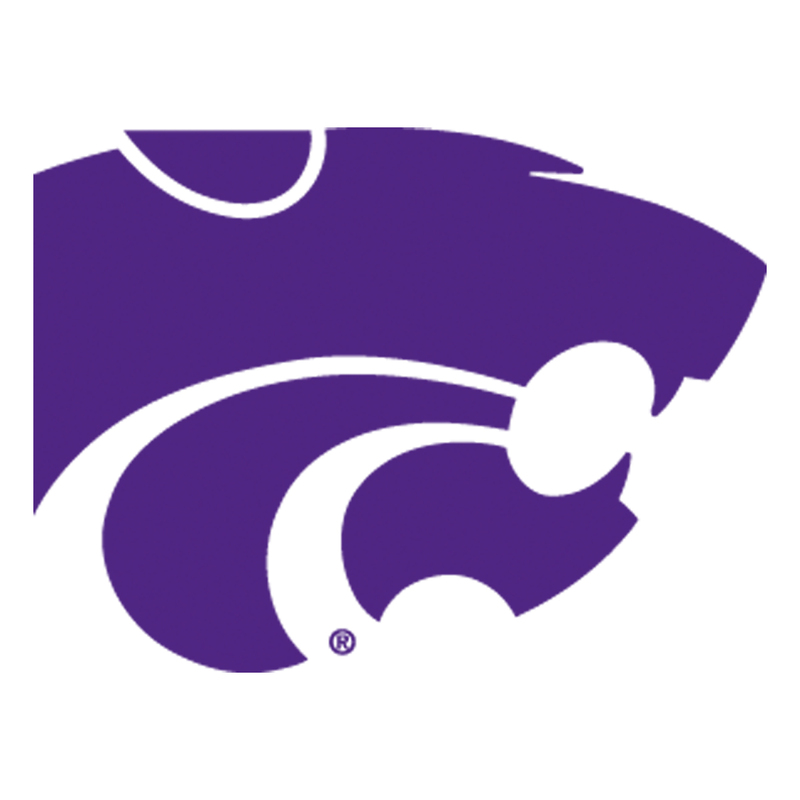 MANHATTAN, Kan. (AP) Kansas State is starting a high-definition digital network that will broadcast some live sporting events, replays of classic games, news conferences and other events. The network, called K-StateHD.TV, will feature games that aren’t picked up by the Big 12 Network Television Package. That will include one football game per year, K-State vs. Eastern Kentucky this season, a handful of women’s basketball games and most home volleyball and baseball games. There probably won’t be any men’s basketball games available. Kansas State sports information director Kenny Lannou says it’s an extension of more limited service that already is offered for $9.95 per month or $79.95 per year. Subscribers will pay the same amount for the upgraded service, but the games and other events will be shot with higher quality equipment and using more cameras.